180 Whiskies with malts from around the world, and Scotland of course! We have a menu with all the malts listed and a couple of tours devised by Gareth to set you on a course to whisky bliss. Any night can be a whisky tasting night at Brook House Inn! But if you fancy something with a bit of structure, book a tasting with Gareth who will supply a selection of 5 malts for you to try, with tasting notes, some appropriate nibbles and hopefully a bit of good banter about the whisky and wider world! 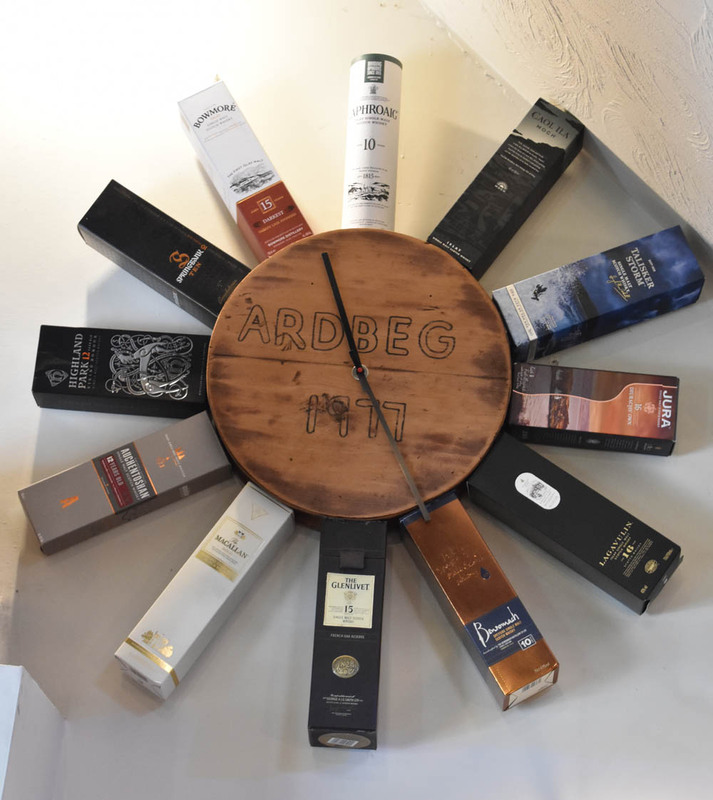 Tastings start at about 9 pm and cost £20, meet under the whisky clock! Over the last few years we have seen a sad increase in the price of rare malts like the ones pictured below. But also the rise of new names in the whisky world, including the Lakes Distillery at Bassenthwaite. This is now our closest distillery and a great place to visit on a rare wet day. Many distilleries are now adding malts to their portfolios with no age statement (NAS) on the bottle. So people see this as a bad thing, but having tried quite a few now, I am pleased to say that there is some really good quality malt going into the mix. 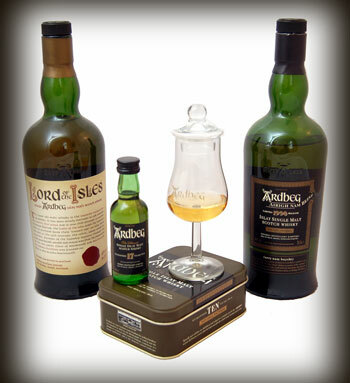 I recently tried Laphroaig Lore NAS which is on the pricey side but was nearly as good as the 18 year old, and from Talisker there comes Storm, another great example with no age. It also makes good chocolate truffles!